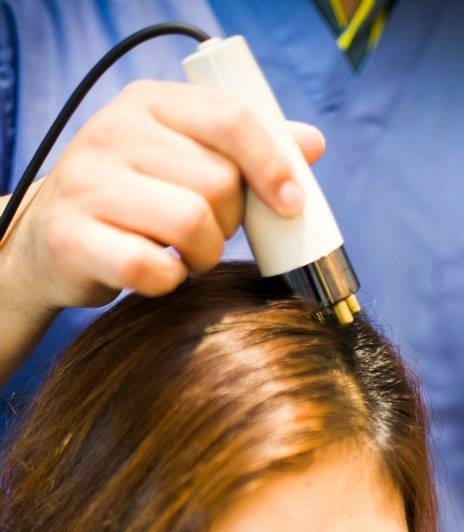 Hair loss proplems are caused by various reasons. 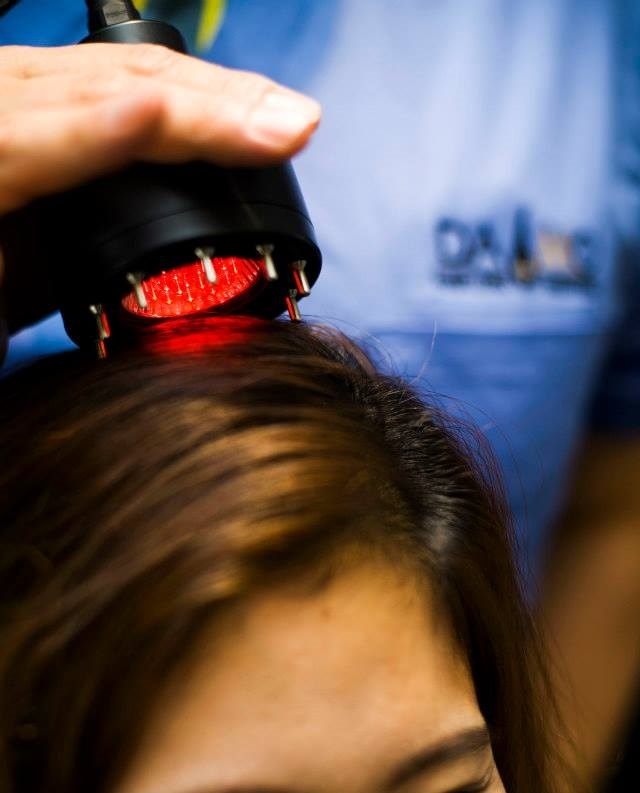 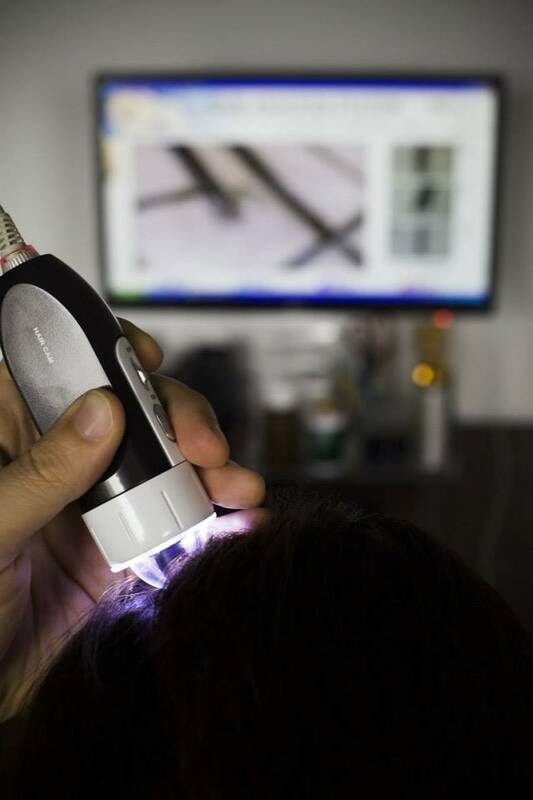 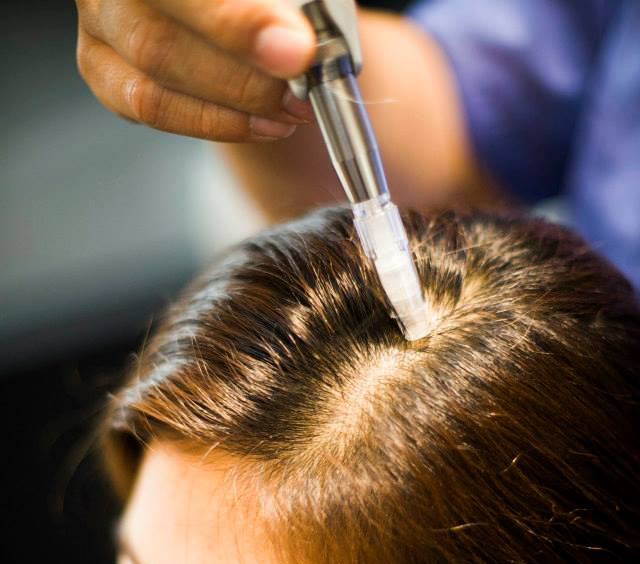 During in-depth examination, DAMO figures our the patient's hair loss type, condition, causes. 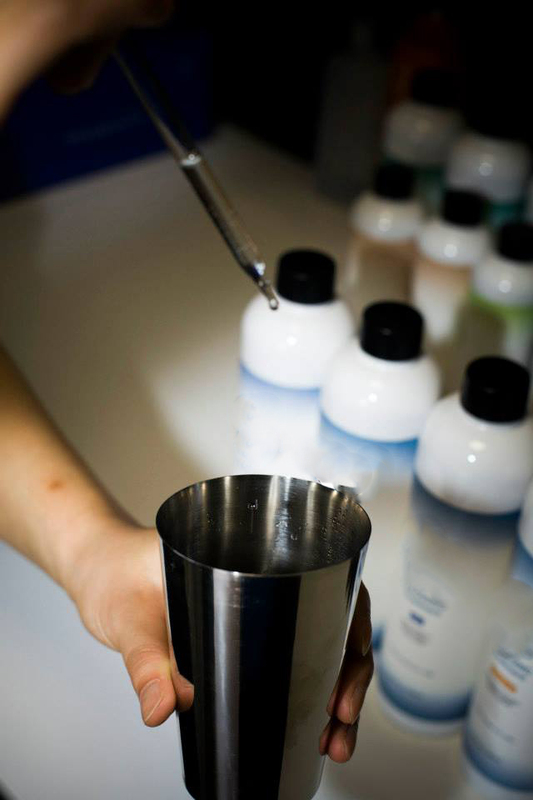 Customized solution will be provided based on the test result.